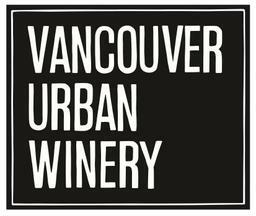 Vancouver Urban Winery is a boutique winery located in Railtown, two blocks East of Gastown in downtown Vancouver. We produce an exclusive 700 cases of wine per year under our Vancouver Urban Winery and VUW Colab brands. Our wines are sold in-house as well as a select number of private retailers in the city. Our tasting room boasts 36 wine taps where you can taste our in-house brands as well as a selection of wines produced from other wineries all over British Columbia. Enjoy a tasting, glass or go for a bottle for a truly unique BC wine experience. Monday - Friday 11am-11pm; Saturday & Sunday 10am-11pm.